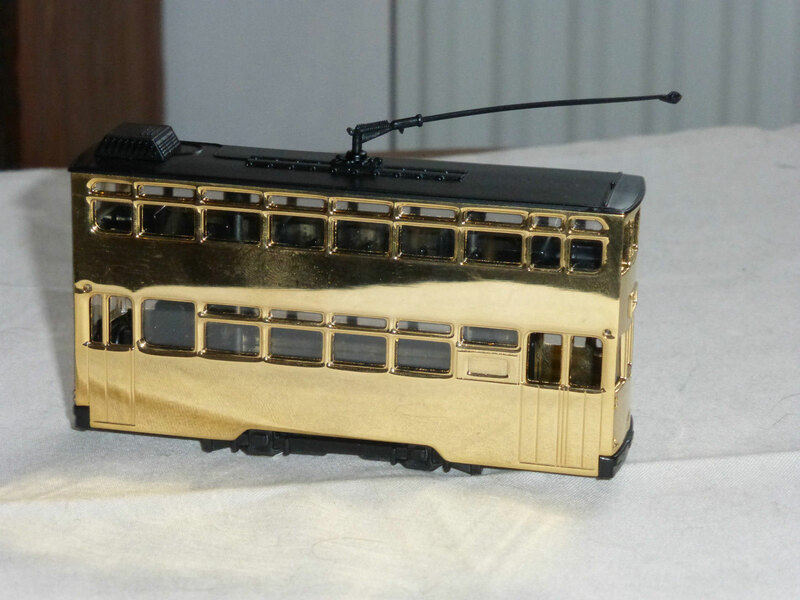 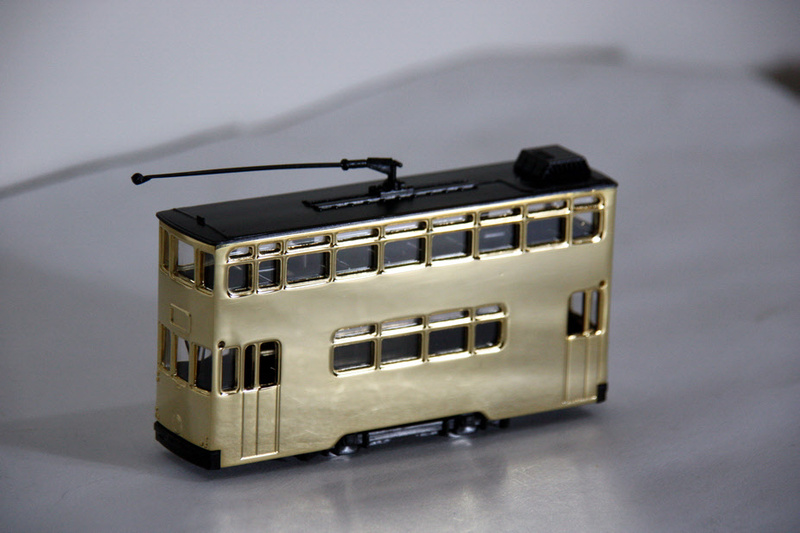 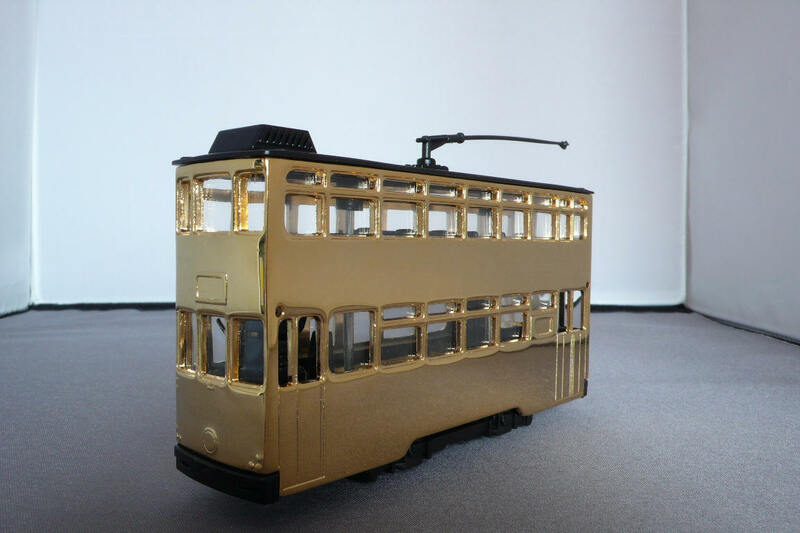 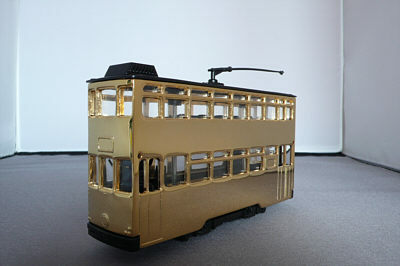 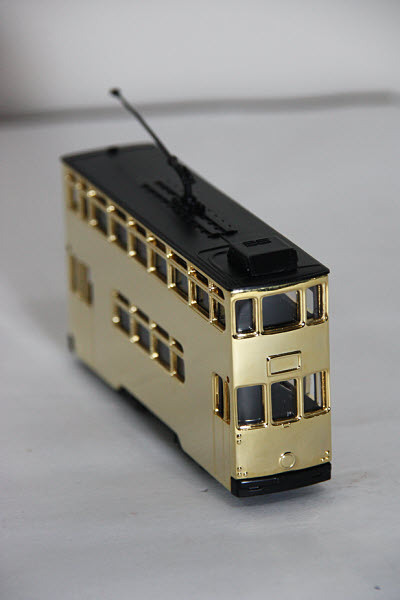 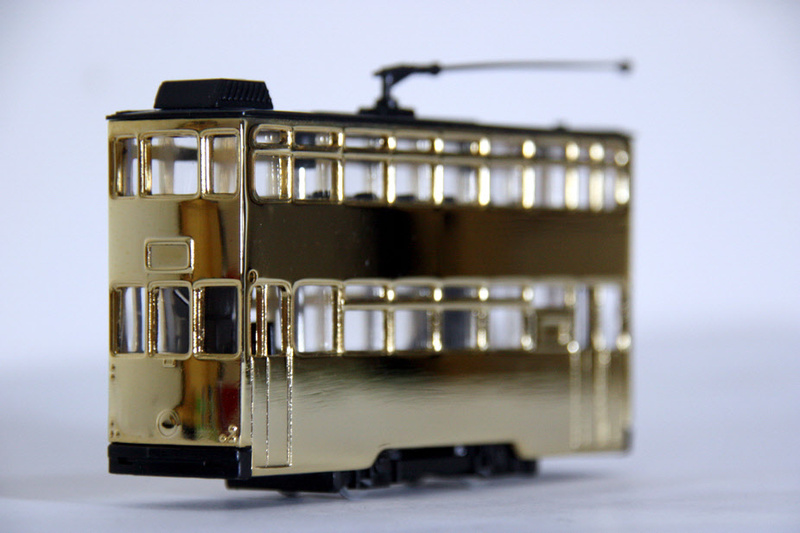 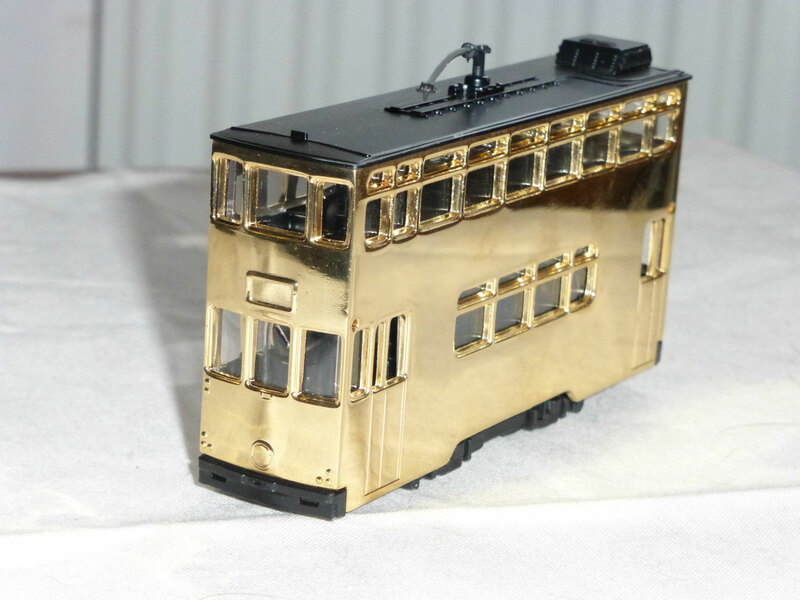 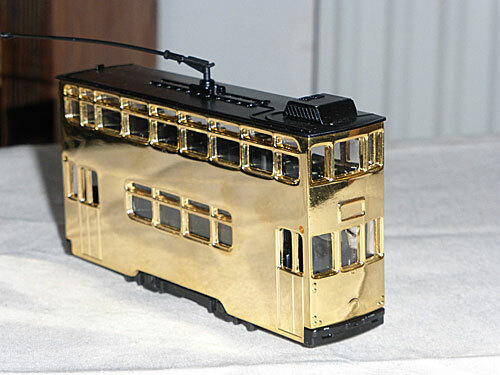 The model - details of this tram are rather sketchy and it is assumed that it was released between 1998 and 2002. 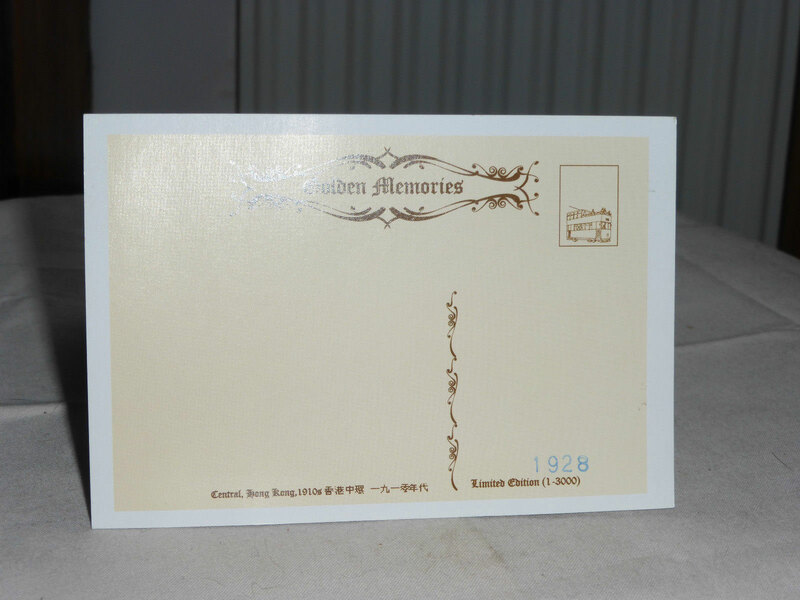 It comes with a postcard style limited edition certificate. 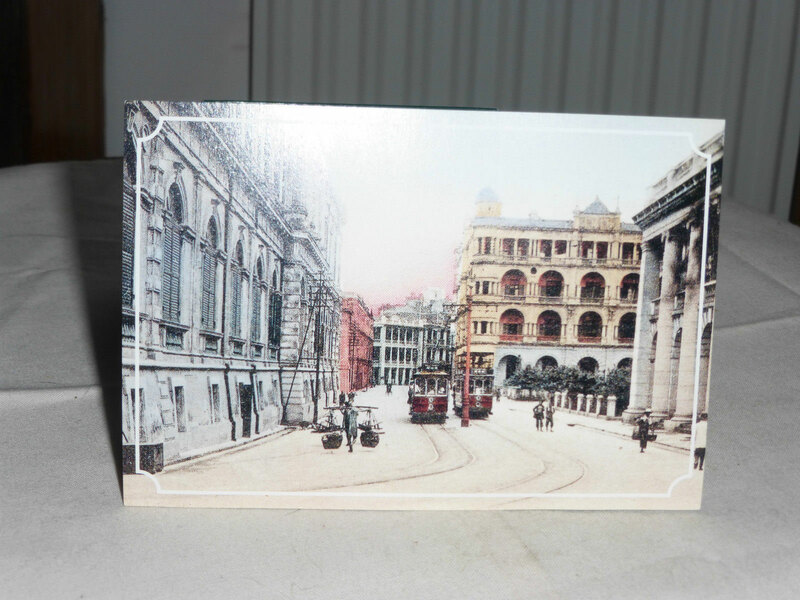 Examples are difficult to find and one sold on a popular auction site in March 2015 for £72.